Vera Bradley Extra 30% Off Sale Items! Starting At Just $2.09! Ships FREE! You are here: Home / Great Deals / Vera Bradley Extra 30% Off Sale Items! Starting At Just $2.09! Ships FREE! eBay is currently having offering an extra 30% off Vera Bradley sale items! 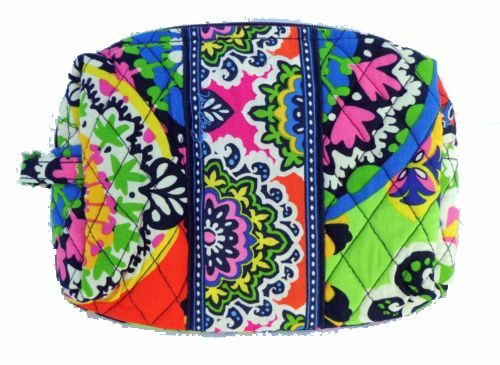 Some deals include a Vera Bradley Tablet Sleeve for just $7.43 shipped and a Vera Bradley Backpack for As Low As $13.38 shipped! Other items include Binder Clips, Socks, Pajama Tops, & More!